CMS Medical Venture Investment Limited, a wholly-owned subsidiary of China Medical System Holdings Limited, has signed a licensing, development, and distribution agreement with New York-listed Israeli pharmaceutical company Can-Fite BioPharma Ltd., the companies announced Monday. Can-Fite is a developer of small molecule drugs used in the treatment of liver and inflammatory diseases and cancer. 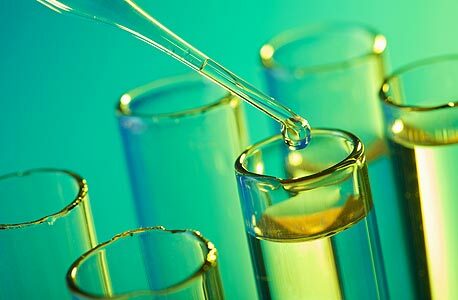 The Company’s lead drug candidate, Piclidenoson, is currently in a Phase III trial for rheumatoid arthritis and is expected to enter a Phase III trial for psoriasis by the end of the year. The CMS deal will see the commercialization in China of Can-Fite’s Piclidenoson and Namodenoson, which is used in the treatment of advanced liver cancer. CMS Medical will be responsible to further develop these drugs and obtain regulatory approval in China. CMS Medical has made an upfront payment of $2 million to Can-Fite and committed to milestone payments of up to $14 million upon achievement of certain regulatory milestones, and payments of up to $58.5 million upon the achievement of certain sales milestones. The agreement includes double-digit royalty payments on net sales. Blockchain Was Supposed to Set Us Free. So What Happened?